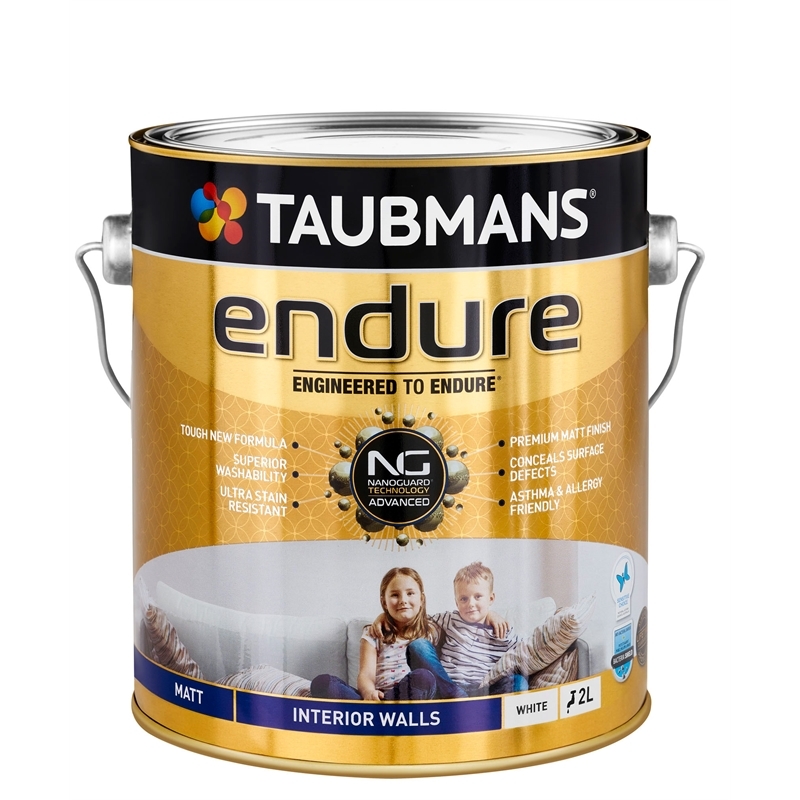 Taubmans Endure is engineered with Nanoguard® advanced, which provides maximum protection for your walls. 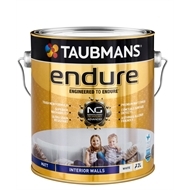 It has an interlocking molecular structure that creates a protective shield so everyday dirt and stains can be wiped away without compromising the quality of the paint. It provides excellent mould and mildew protection so you have a cleaner and healthier home environment. It is one of the most advanced paint technologies available today. 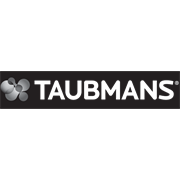 Taubmans Endure Interior Walls have been approved by the National Asthma Council Australia's Sensitive Choice Program. Products approved by the Sensitive Choice Program may help people with asthma and allergies.